Cannabis is a weed that is grown in the wild and is able to adapt to a range of different climates. 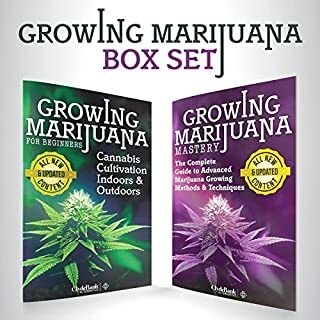 This is easily grown provided that one has followed the right steps, tips, and suggestions in providing the correct amount of sun, heat, and hydration throughout the growing stages. 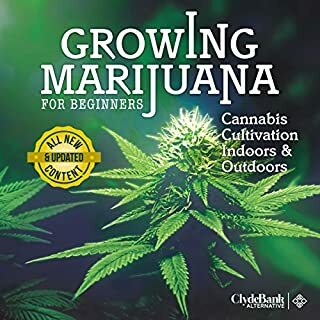 Although growing marijuana is quite common outdoors, indoor growing is quickly becoming an option for everyone who wishes to grow their own, in a climate controlled environment. This book will offer the best tips and tricks and in the business. I have done the experiments and had my fair share of trial and error so that you don't have to go through the same mistakes. 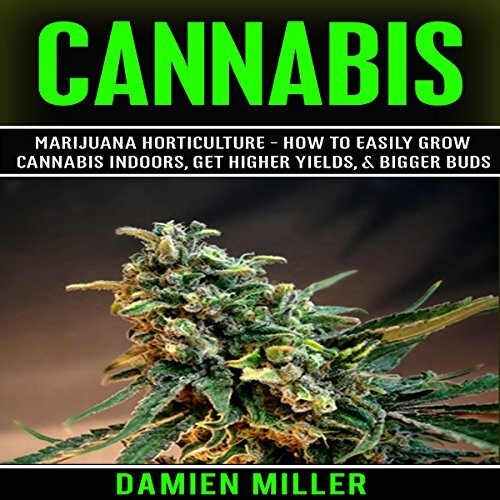 Using the knowledge you will get from this book, you will know how to grow the highest quality marijuana possible. You don't need a giant backyard, barn or bunker to grow marijuana. You can still do it even if you live in a small space such as a closet. 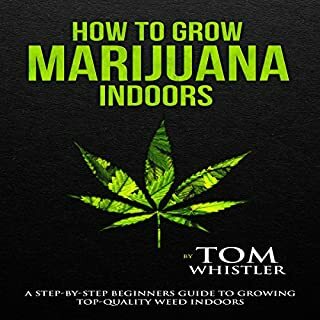 the information in this book is somewhat contradictory to industry standards and modern practice, although it would get you started and you could get some decent sized airy flower. I would suggest looking into Grow Bibles that cover pH, soil, soilless, hydro, auqaponics, nutrients, temps, seeds, genetics, germinating, cloning, seedlings, vegetative plants, sexing, breeding, flowering/bloom, harvest, processing, and more. There is not adequate enough information to meet the gram/watt standard or get the sticky, sweet, turpene rich buds you want. How to get started, simple easy instructions! 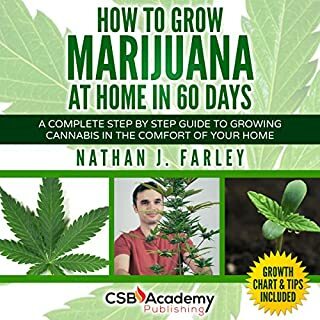 A great book for a starter that just gives the basics on how to start growing for yourself! Very beneficial in getting started from the seed to the growing of a mature plant. Does not go into details of cloning or processing, just the basics! Old information on lighting choices. Some relevant information for sprouting and care. Needs an update. This is merely a basic introduction with very little detail or how-to provided. Really not eorth buying as there are far better and free guides easily available online. 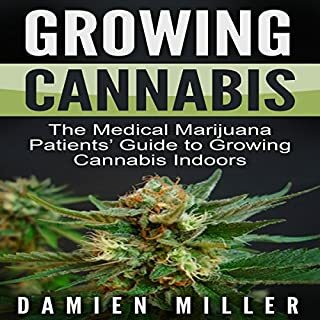 Valuable information on not only cultivation but also for medical patients who need info on the different varieties that pertain to their individual needs. Included are the many modern ways to extract, consume and get the maximum benefits of the plant material. Scientific information included in many chapters to support the info. Well organized. Passionate info that is grounded. 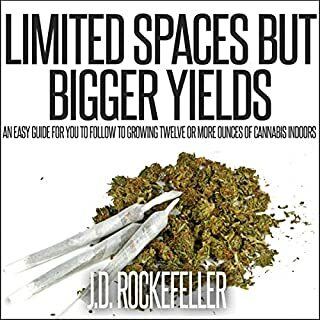 A unique cannabis book.The author has explained well.Highly recom.mended.